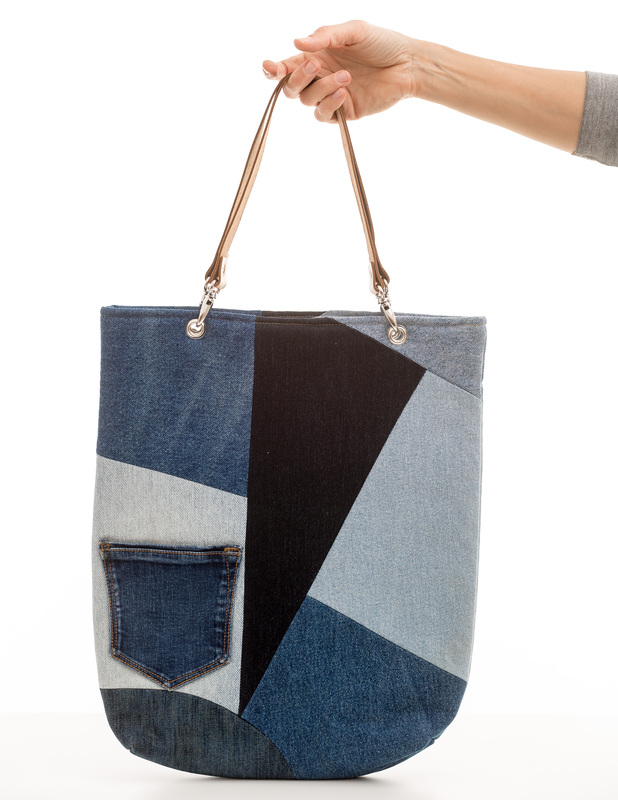 This is the perfect upcycled tote to accompany you wherever you go. 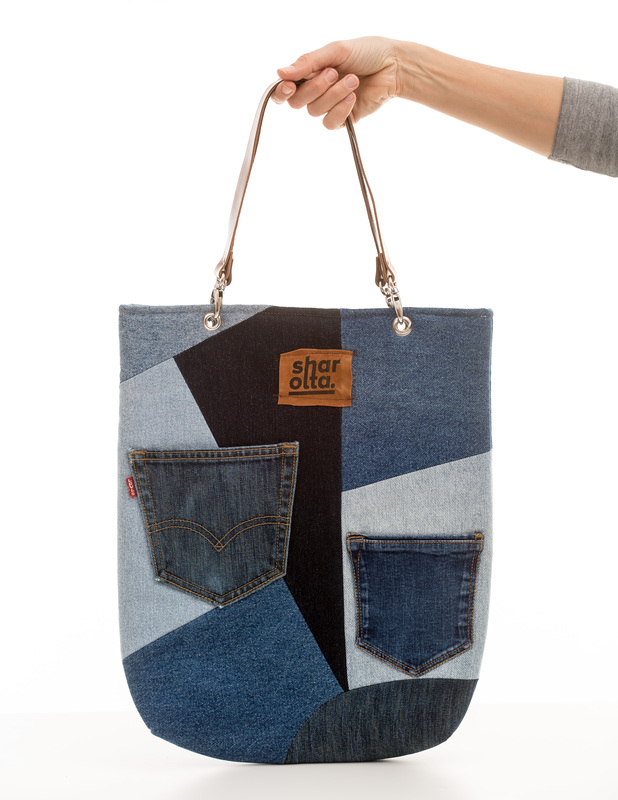 Made out of 100% of upcycled denim, upcycled inner lining and upcycled foam padding. 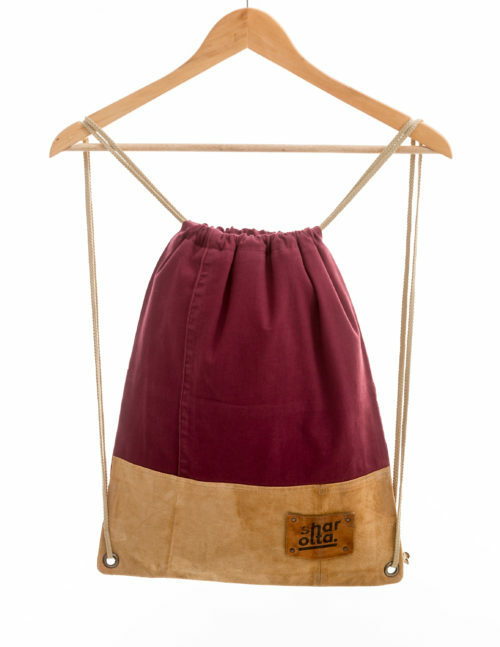 Remove the leather handles and you can easily wash it in the machine. Check out the other colour versions as well! You don’t find what you wanted? 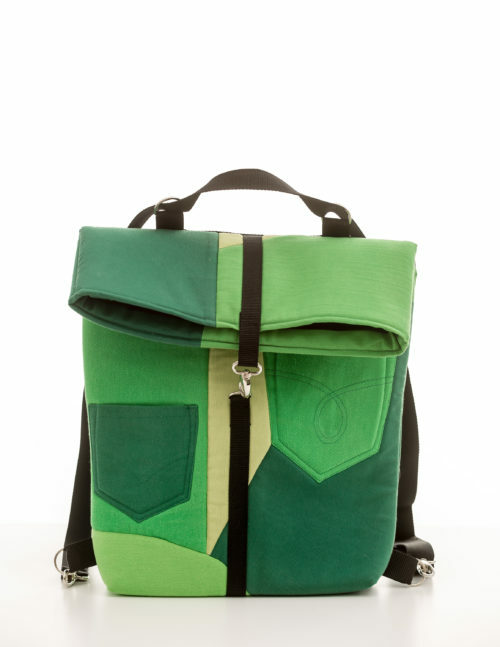 Let us know if you want this bag in your choice of colour!